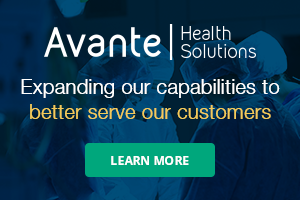 AAMI has turned to a rising healthcare technology management leader to serve as its first vice president of HTM, a move that underscores the association’s commitment to the professionals in that field. 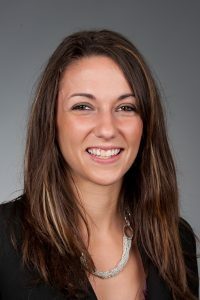 Danielle McGeary, who most recently served as the district manager for Aramark’s northeastern region, joined AAMI on April 23. Her priorities include bolstering the number of qualified HTM professionals and strengthening – and elevating – the field in general. AAMI President and CEO Robert Jensen offered high praise for McGeary, saying she was the ideal candidate to attract a new generation of professionals to the field and to the association. As she starts to settle into her new role, McGeary said her top priority is getting to know AAMI’s members, volunteers and staff. McGeary began working at Aramark in January 2017. Prior to that, she was the director of clinical engineering and acting health systems specialist for the Department of Veterans Affairs (VA) Boston Healthcare System and VA Bedford Medical Center. McGeary holds a bachelor’s degree and a master’s degree in biomedical engineering from the University of Connecticut. In addition, she has authored articles that have appeared in AAMI’s journal BI&T and the Journal of Clinical Engineering, and has served as president, vice president and webmaster for the New England Society of Clinical Engineering. McGeary says she is eager to use the skills and experience she’s acquired working in hospitals to tackle the challenges that lay ahead. 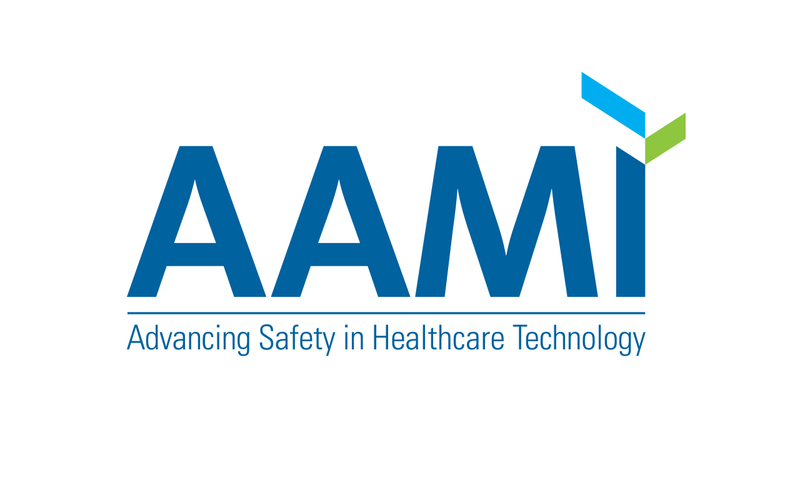 To help cultivate leaders within healthcare technology management (HTM), AAMI and the College of Healthcare Information Management Executives (CHIME) launched its first HTM Leadership Academy this month at the AAMI 2018 Conference & Expo in Long Beach, California. The academy was speciﬁcally developed to address HTM professionals’ day-to-day challenges – and position them to take a seat at their respective organization’s “big” table. During the program, which was held June 4, experienced and future HTM leaders explored how they could become fully integrated members of the health care delivery team and have signiﬁcant inﬂuence in the management of all types of healthcare technology. In addition, participants created an individualized action plan to deﬁne the speciﬁc steps and relationships needed to achieve personal and organizational growth and success.